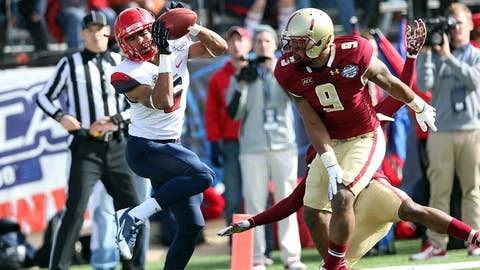 Trey Griffey scores two TDs in Arizona's win over Boston College. Ken Griffey Jr. spent New Year’s Eve Day in Shreveport, La. watching his son Trey play wide receiver for the Arizona Wildcats in the AdvoCare V100 Bowl. His son didn’t disappoint as he caught three passes for 41 yards and two touchdowns in Arizona’s 42-19 victory over Boston College. That fact wasn’t lost by anyone on Twitter. 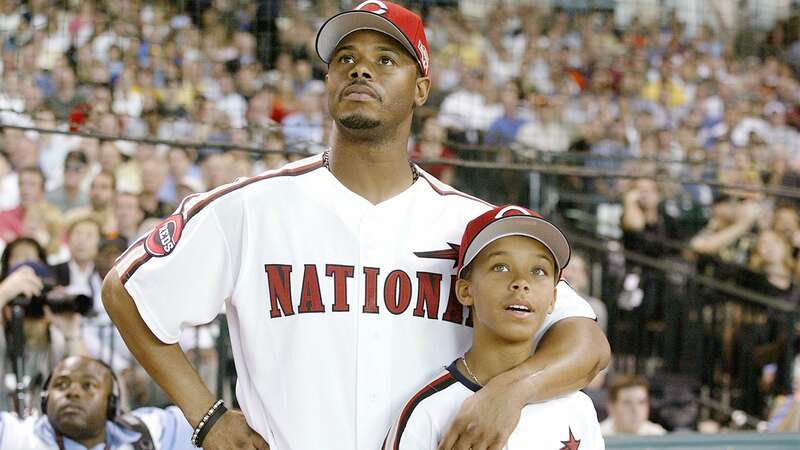 The fact that Ken Griffey Jr.'s son plays college football doesn't make you old. The fact that you hurt your back getting out of bed does. Ken Griffey Jr. Jr. reminding all of us that we are old and over the hill.